The early distribution of the books which came to form the New Testament could be described as chaotic. There was no center of production, no controlled distribution or transmission, nor were there scriptoriums available for mass production. When the first century writers first penned their gospel account or letter, it was sent to the burgeoning church for which it was intended where it was read aloud for the sake of the whole congregation. The church in turn made copies and circulated them to other churches, particularly in the region, which in turn made copies and passed them along. In addition to copies made for the sake of the whole congregation, personal copies were also made and exchanged. 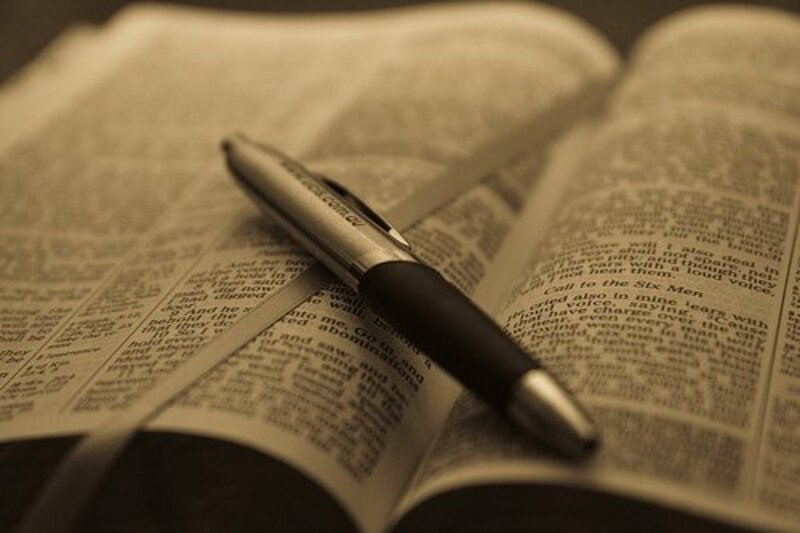 The dissemination of New Testament manuscripts throughout the churches is even demonstrated in Paul’s letter to the church at Colossae; Colossians 4:16, “And when this letter has been read among you, have it also read in the church of the Laodiceans; and see that you also read the letter from Laodicea.” This practice has not only left us with a wealth of manuscripts unrivaled by any other work of antiquity, it is the sole explanation for the survival of such works as Paul’s epistle to the Galatians, as the churches referenced in this letter were not long lived1. In this way, the texts of the New Testament quickly spread to the four corners of the Roman Empire and even beyond. This is particularly true about Paul’s epistles, as most regions had a special affinity for a single gospel writing and were slow to recognize the other three2. 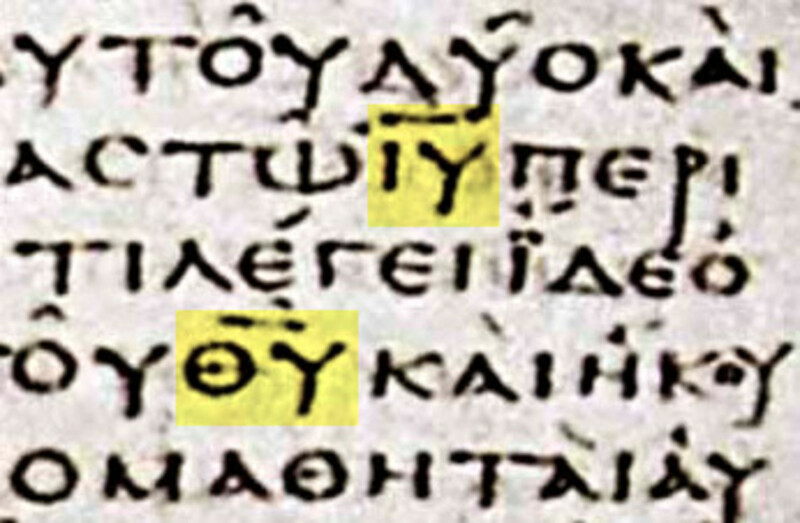 (For instance, Antioch recognized the Gospel according to Luke before any other) Additionally, the personal, “pastoral” letters – those addressed to individuals rather than whole churches – were naturally slower to circulate and therefore tend to have less representation among our earliest manuscripts by right of having undergone less copying and distribution. Naturally, all this has resulted in a number of “Textual families” – unique readings common to certain lines of transmission - which can still be found in the manuscripts we possess. (For instance, the text of a third century manuscript of the gospels, P75, is virtually identical to that in the fourth century Codex Vaticanus.) Fortunately, prior to the Constantinian period (4th century), there were no centralized mass-productions of manuscripts that might have allowed these new readings to effectively erase the originals. 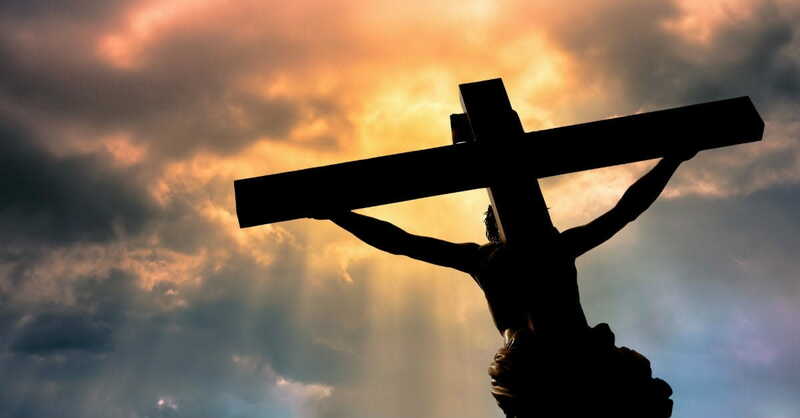 Additionally, New Testament manuscripts are noted for demonstrating a strong “tenacity,” which is to say, once a reading enters into the textual tradition, it remains there1. This suggests that, if innovative material tends to be preserved, so too will the original. Dr. James White describes determining the original reading of the New Testament books as putting together a 100-piece puzzle with 101 pieces; that is to say, we have little reason to fear the original words of the New Testament writers have been lost, rather we must determine what has been added into the text over the centuries by cross comparing the various textual families. This is not to say that there are no unresolved, viable (early or potentially early) variants in the New Testament - as reflected in footnotes and texts of most modern translations. 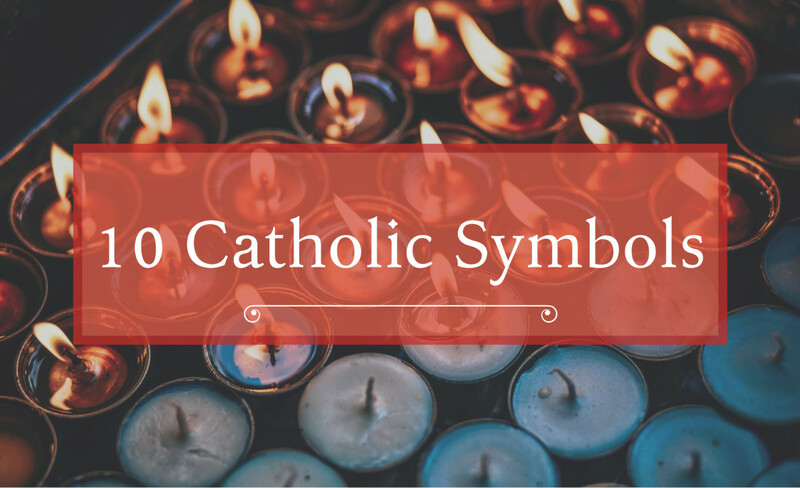 However, it is fortunate that none of these have any impact on the major doctrines of the Christian Church8. 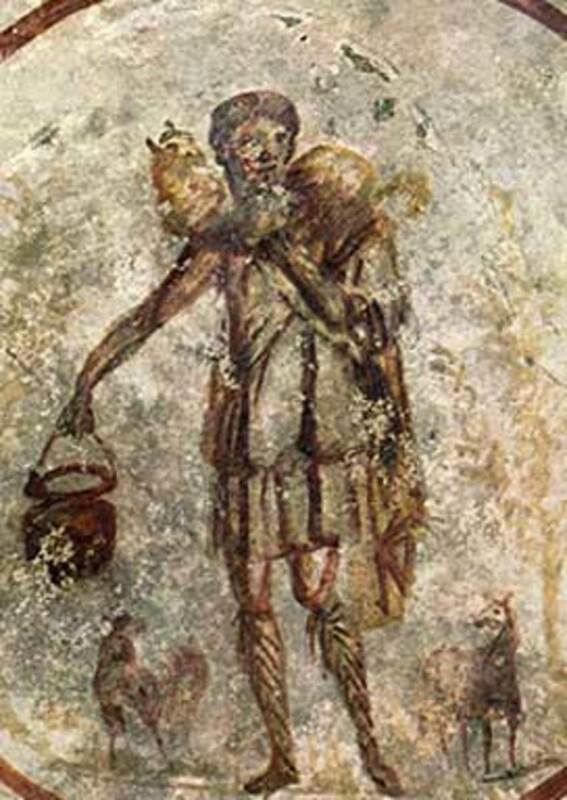 The Roman world offered two means of delivering a letter; the official post and the informal mail service which was the common practice of sending a letter along with a merchant or traveler bound for the desired city. The latter was presumably the method by which the New Testament texts were passed along in their earliest days. As inefficient as it may sound, the informal mail service was capable of transmitting a letter 400 miles across national borders in fourteen days or 150 miles in four3 even well before the Roman period which was marked by improved roads and unprecedented ease of travel2. Because of this exceptional mobility of texts, it is no longer tenable to maintain the notion that any textual family could have remained isolated from the rest for any length of time, which means no textual family could have gone untested by others for long3. This is fortunate for us due to the manner in which our earliest manuscripts have come to us. Prior to the third century, all writing was done on Papyrus which was used exclusively prior to the beginning of the third century (by the fourth century, papyrus was beginning to be eclipsed by parchment1). Papyri is a durable material when first produced, but ill equipped to survive the depredations of two millennia. Frequent wetting and drying or exposure to moisture quickly destroys the material, and insects such as white ants eat papyrus. Our extant papyri manuscripts have only survived when preserved in very specific conditions. 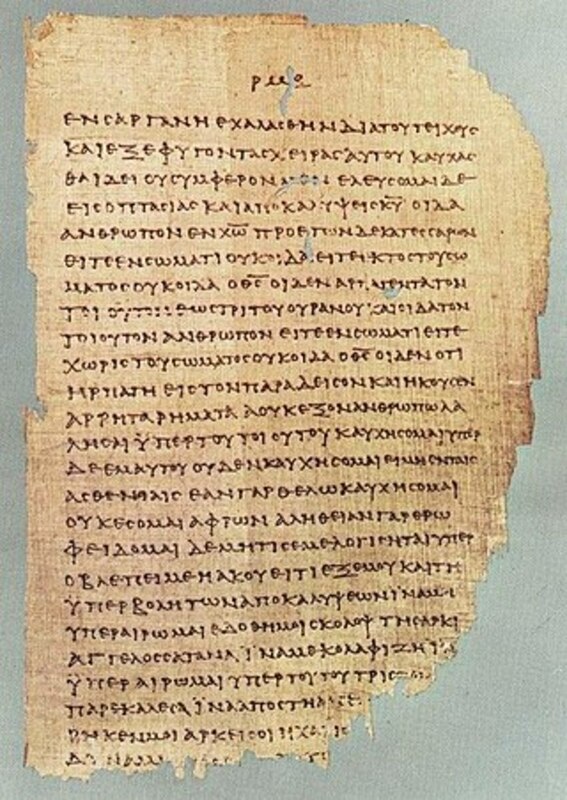 As a result, nearly all biblical Papyri extant today were discovered in Egypt, a land which naturally provides the arid environment optimal for preserving such material. 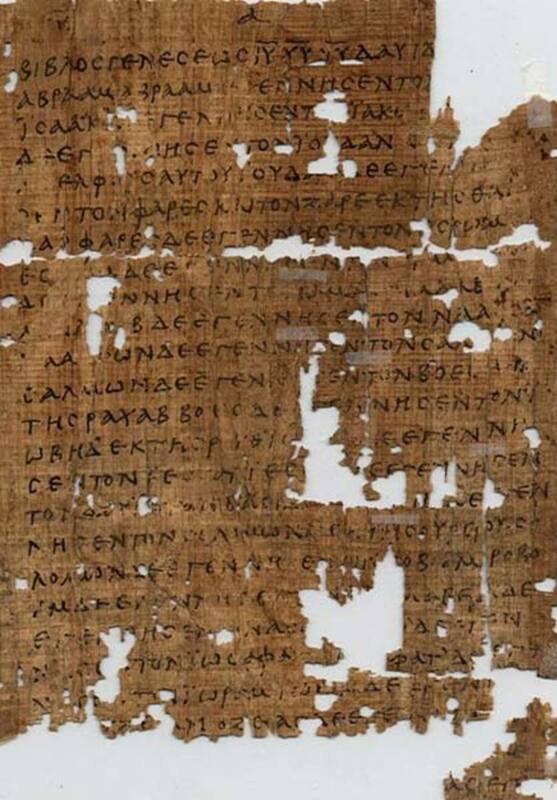 In fact, more than half of our very earliest manuscripts (all Papyri save for one “Majuscule” which is on Parchment) were found in the ancient town of Oxyrhynchus3. Many other somewhat later manuscripts have also been found there. Multiple textual families in New Testament manuscripts, as well as a great number of non-biblical works and personal writings, both Christian and non-Christian, provide ample demonstrations of the thriving exchange of literature between Oxyrhynchus and the rest of the world. As an example of this communication; Oxyrhynchus, approx. 200 miles from Alexandria, provides us two manuscripts of Irenaeus’ “Against Heresies”, the earliest of which dates to within a few centuries of its authorship in Gaul (Modern day France)4. Manuscripts from the pre-constantinian period include portions of every New Testament book with the exception of 2nd Timothy^ and John’s third epistle. The best attested book is John’s Gospel, with 16 manuscripts dated from A.D. 125 to the start of the fourth century5. In all, 67 manuscripts are dated to this period3. Of these, at least ten are dated to the second century (including the turn of the 2nd/3rd), possibly as many as twelve or thirteen. Taking the more liberal number of these second century manuscripts, the text represented in these thirteen manuscripts contains part or all of 43% of all New Testament verses6. P52 is the earliest biblical manuscript known, a very small fragment containing a few verses from the Gospel of John. When first discovered, P52 was dated by four leading Paleographers (experts in ancient writing, particularly as it pertains to the date of writing); The first paleographer concluded P52 was from the 1st century (c. 90 A.D.) the other three dated it more conservatively to the year 125A.D.. Although paleographic dates typically have a 25 year variability in either direction, in this instance it is generally agreed that 125 should be considered the latest likely date1. P46 is dated to around 200A.D. and contains Paul’s epistles (with the exception of the pastoral letters), though some pages were lost, resulting in a gap where 2nd Thessalonians once was. 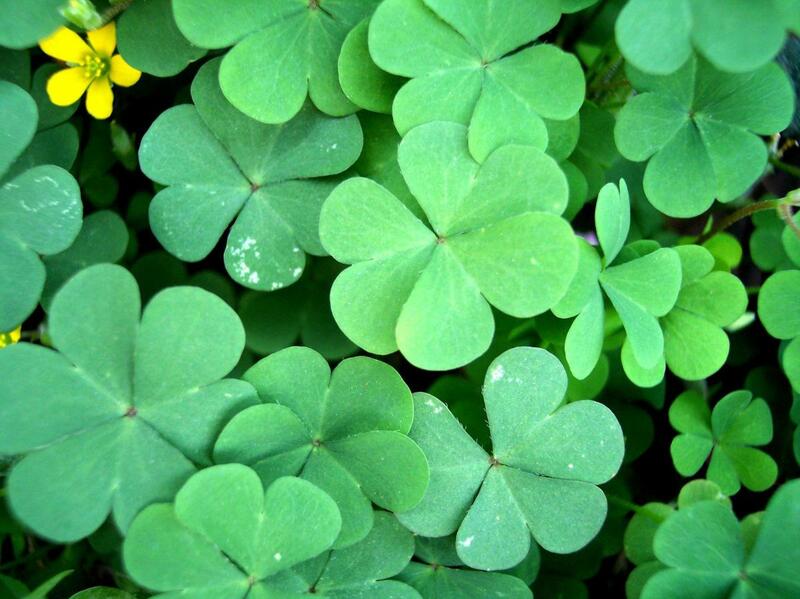 In all, 86 of the original 104 leaves are still extant7. Of particular significance is the fact that P46 includes the book of Hebrews in its collection of Paul’s epistles, a book which has drawn some controversy concerning its Pauline authorship. The inclusion of Hebrews in this manuscript demonstrates at least a portion of the early church’s acceptance of Pauline authorship5. P72 is dated to c.300A.D. and contains the book of Jude and is the earliest manuscript of 1st and 2nd Peter1. 2nd Peter has proved important, particularly to Christian apologists, as it both acknowledges the deity of Jesus Christ (2 Peter 1:1) and regards Paul’s letters as Scripture (2 Peter 3:16). 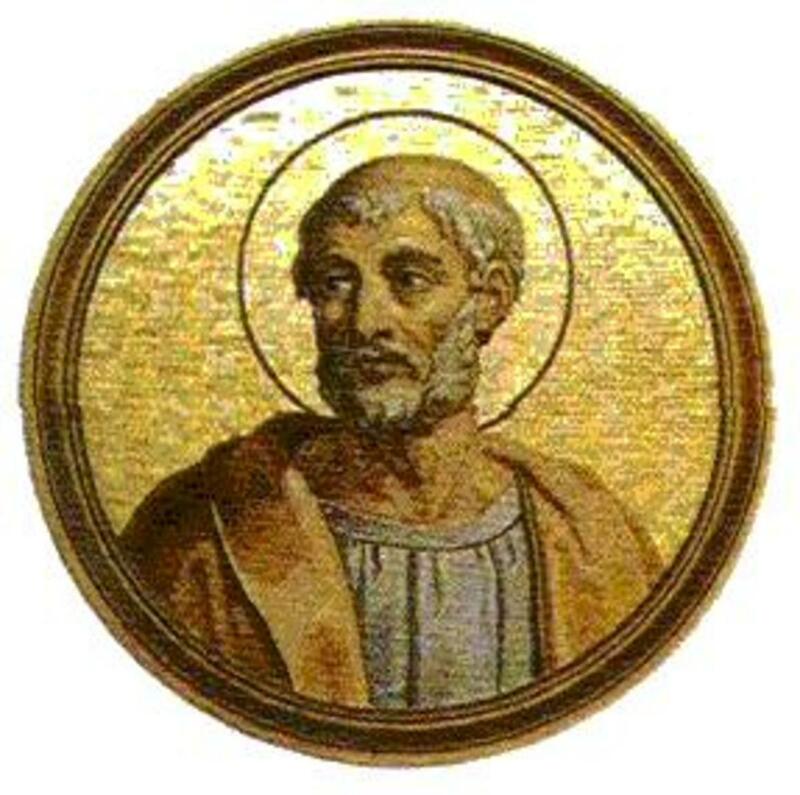 P75, as mentioned before, is exceptionally similar to the later Codex Vaticanus, so much so it can even be suspected as being the manuscript, or a close ancestor, from which the gospels of Vaticanus were copied. It is an excellent demonstration of a pure, “strict”, textual transmission in texts separated by more than a hundred years1. P75 contains large portions of the Gospels of Luke and John. ^ Formerly 1st Timothy could be included in this brief list of absent books, however, a fairly recent discovery in the form of P.Oxy.5259 (now simply p133) has added a portion of 1 Timothy 3 and 4 to textual witnesses in the 3rd century A.D.
Test your knowledge of New Testament Manuscripts! Your numbering of 19 Johanine manuscripts may be including early 4th century mss such as Sinaiticus, although (as evidenced by p133) all such numbers are very fluid, particularly in light of ongoing research and an abundance of new discoveries! A number of errors on this article. For example Rylands P52 is dated 125-278 CE. 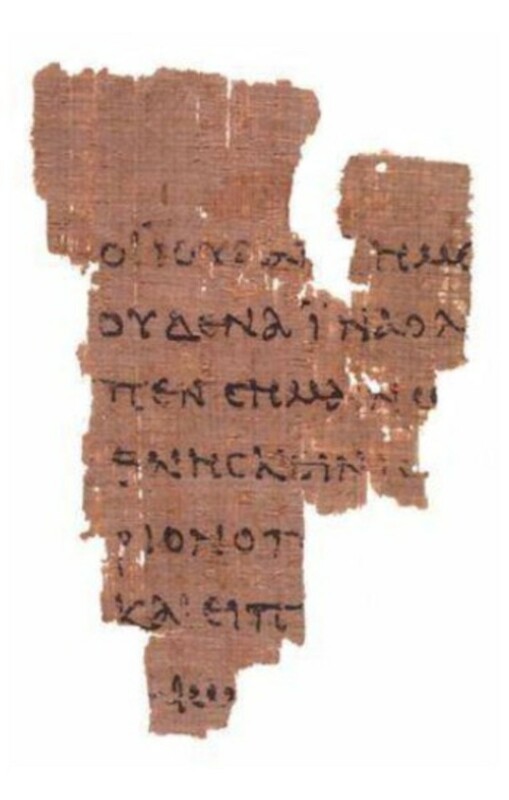 The display of the fragment in the museum describes it as a 2nd or 3rd century mss. Rylands P133 is a pre-constantinian mss of 1st Timothy that has a start date of 250 CE. And I think there are 19 pre 4th century Johanine mss. I'll stop there.